Herefordshire Wedding Photographer, Capturing Beautiful Imagery.  Through the lens Photography, based in Herefordshire, is an independent, family run company who specialise in all areas of photography. 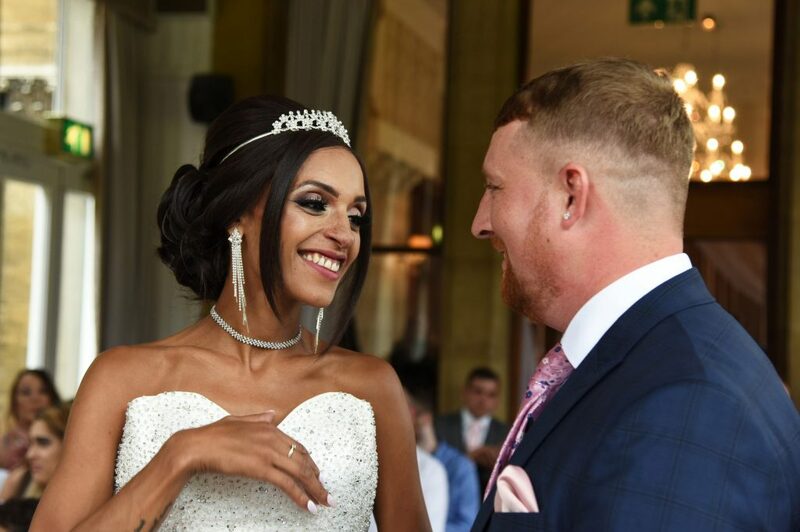 From Wales to Nottingham, Derby to Oxford, we travel the entire midlands capturing beautiful imagery to provide lasting memories of your special day. 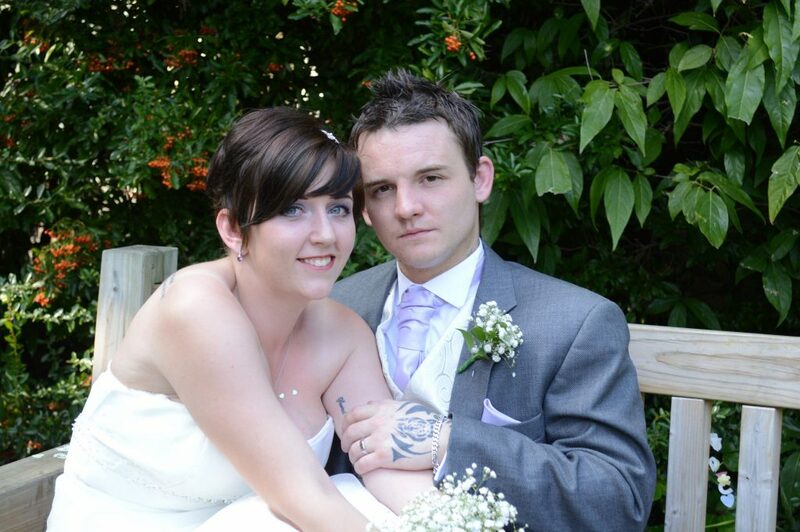 We are as passionate about our photography as you are about your wedding. 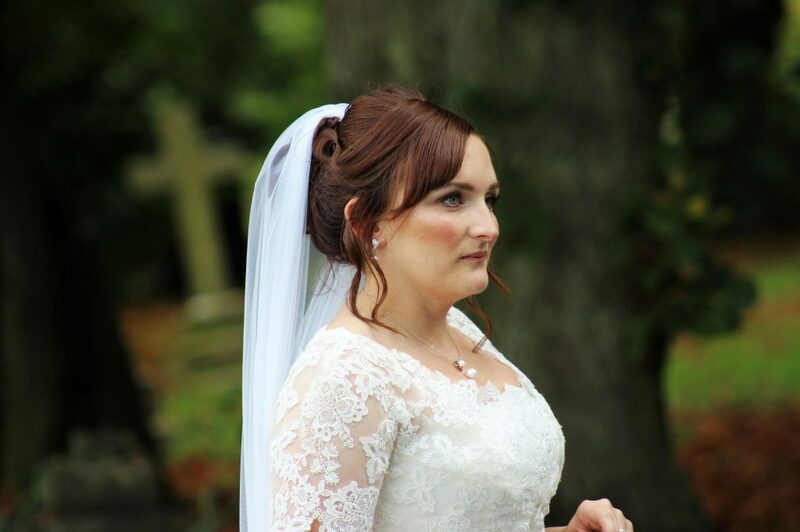 Your special day is one of the most important ones of your life, which is why we are committed in ensuring that we capture breath-taking images of you and your loved ones, that you can look back on and cherish for years to come. We are so passionate about capturing stories in beautiful imagery that we offer children, family, corporate and commercial photography. Please use the links below to explore our photography packages. We would love to hear from you, so please feel free to contact us if you have any questions. Through the Lens also offers event hire services. Click here to Visit our Event Hire Website.